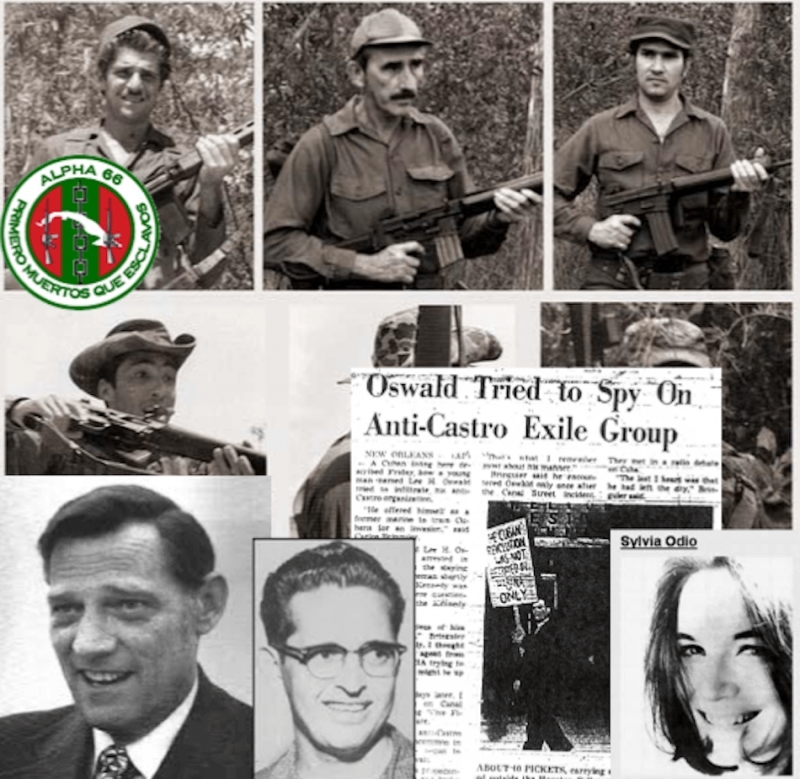 After mixing Oswald with the anti-Castro and CIA-backed paramilitaries of Alpha 66 in a weird pot made of “special intent to kill President Kennedy soup”, Baer keeps on blighting a big-budget TV show by ignoring the body of the evidence, writes Arnaldo Fernandez. 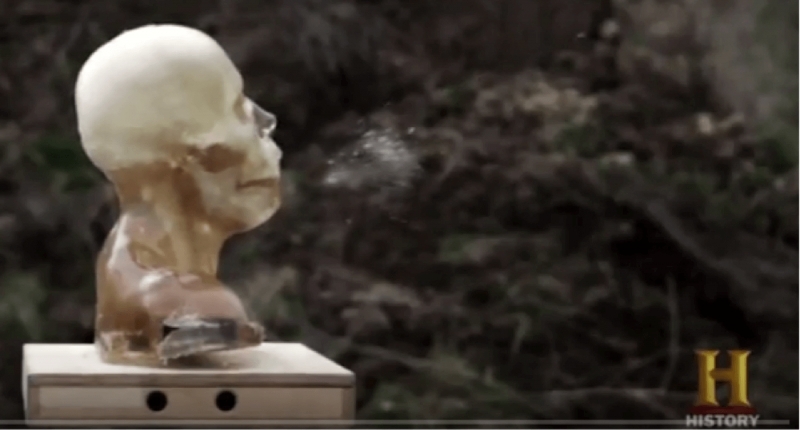 With an insert by Milicent Cranor on the History Channel's version of the "jet effect". 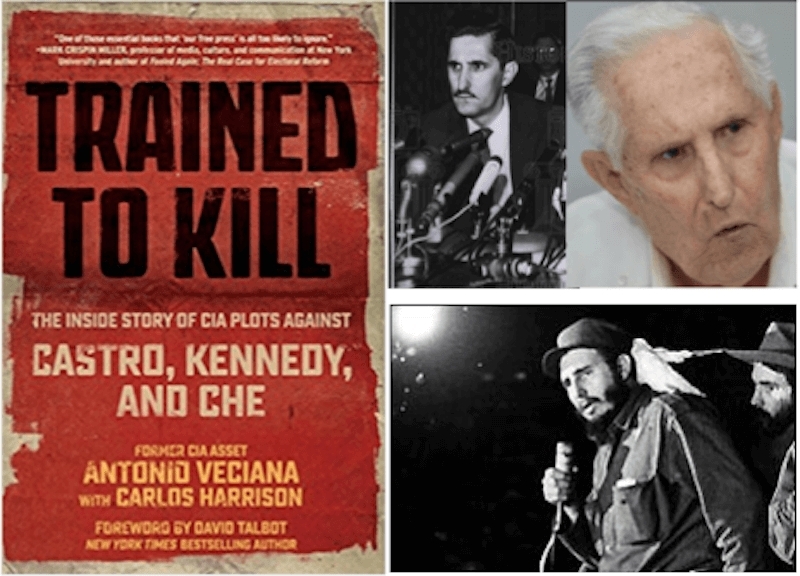 Arnaldo Fernandez, assisted by Frank Cassano, returns with a review of part 4 of the The History Channel series, entitled “The Cuban Connection,” in which Baer and Bercovici stage what our authors call “a hell of a sleight of hand”: the claim that the anti-Castro Cubans collaborated with the pro-Castro, Marxist wannabe killer Oswald, in order to get rid of JFK – a collaboration the CIA and FBI completely missed. With the assistance of Frank Cassano, Arnaldo Fernandez continues the critical tracking of this History Channel series – apparently no longer being aired in the United States – with a review of part 3, “Oswald Goes Dark”. 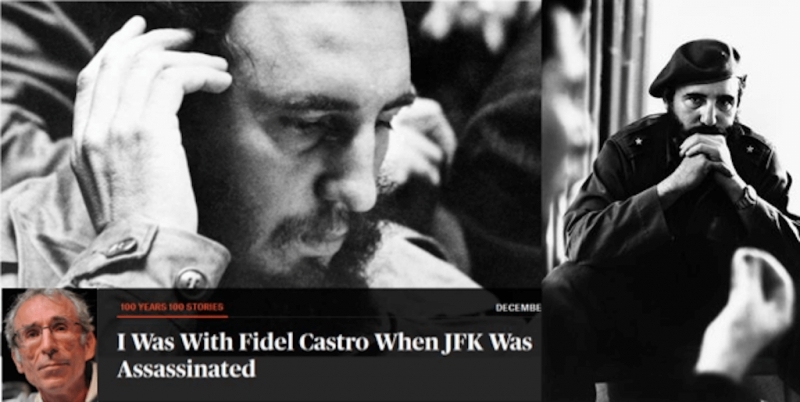 While advertising ad nauseam that his “new investigation” uncovers “new evidence”, Baer remains tethered to a pair of fallen trees: The Warren Commission Report and the Red conspiracy theory masterminded by the CIA. Both have long been knocked down, writes Arnaldo Fernandez. Bob Baer announces his "Shenonism" by presenting long-known facts as somehow exciting new findings. He then conveys them to the viewer as a big deal, because the Warren Commission couldn’t grasp them. Baer simply overlooks or—even worse—sweeps under the carpet all the sound research performed after the JFK Records Act, writes Arnaldo Fernandez. 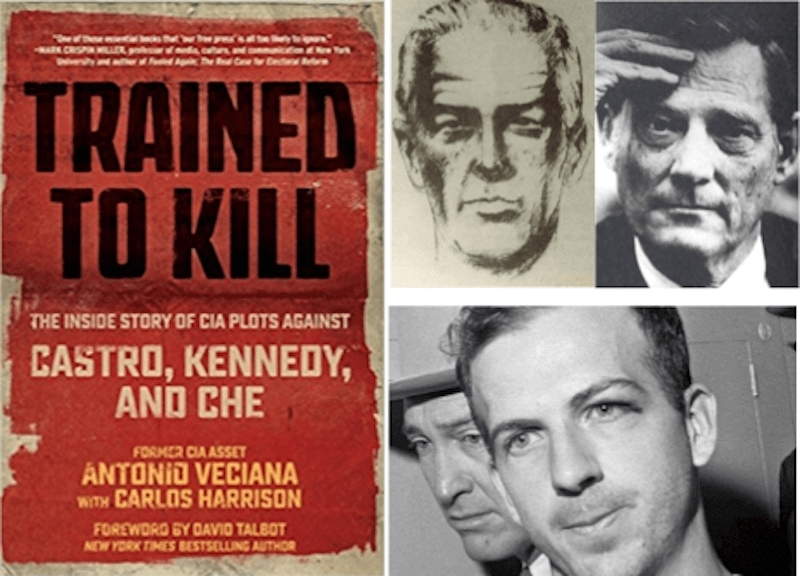 What the Bishop-Veciana-Oswald connection may actually have involved could be hidden among the 1,100 long-suppressed CIA records related to the JFK assassination, including four of Phillips’ operational files and Veciana’s routing and record sheet, conjectures Prof. Fernandez. An "incredibly improbable memoir ..., and the most incredible thing is how much of the story is demonstrably true", remarks Joseph Green, who further observes that "the author adopts a straightforward prose style and appears to be doing his best to give the truth as he sees it. For that he deserves some kudos." Because of its innumerable textual and sourcing problems, Tye's book is neither worth reading nor buying, concludes Jim DiEugenio, who is prompted to muse: "Why did the author write the book? Only he can answer that question".